Summit Public Schools Tamalpais opened in Richmond's Hilltop neighborhood in 2014. 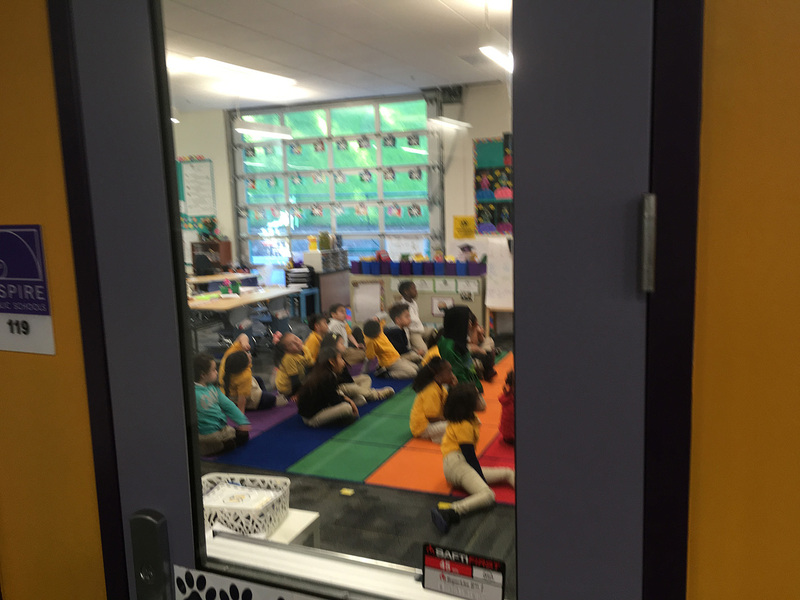 In particular, the interior spaces in the three adjacent charter schools mark a radical departure from traditional classrooms by creating “flexible classrooms,” which allow for any number of configurations of students working together, individually or under the guidance of a teacher. 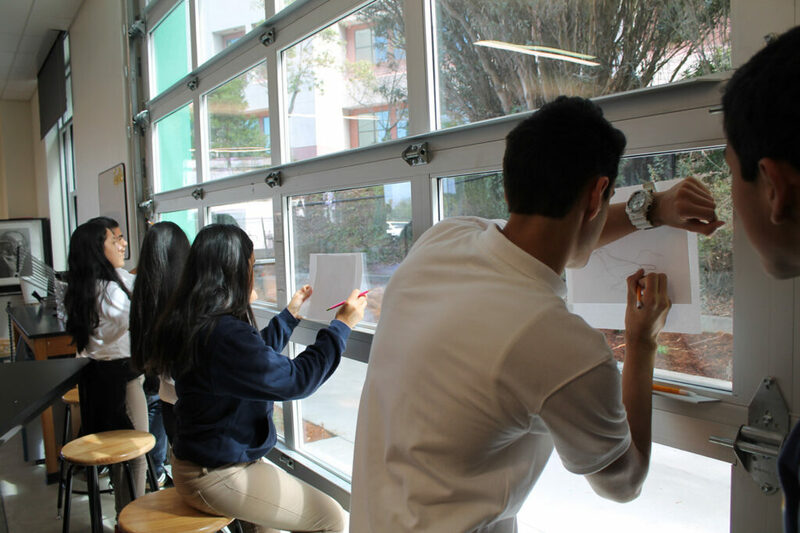 The latest designs are in line with a push in California to rethink traditional classroom design. In November, California voters approved a $9 billion bond measure that will help pour money into local communities to renovate existing schools and build new ones. Aspire Public Schools campus in the Hilltop neighborhood in Richmond. 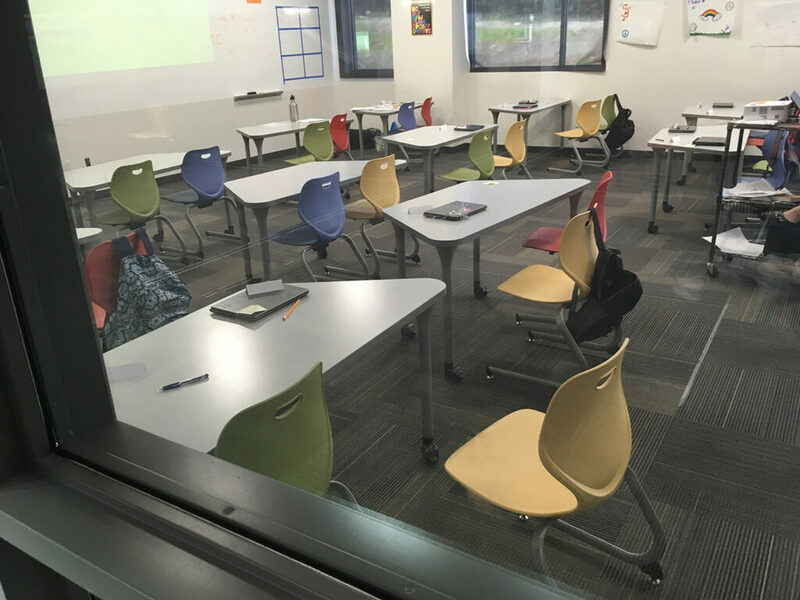 These redesigned classrooms, the document says, are not simply a design feature, but contribute to students’ learning styles and outcomes. The charter school classroom redesigns in Richmond have been in the works for years, long before the department guidelines. They are at the heart of what is in effect a charter school village that, in addition to sharing flexible classrooms in common, also share facilities such as a gymnasium and an outdoor playing field. The siting of the buildings in Richmond would most likely not have happened if not for a husband-and-wife philanthropy team whose mission is to improve the educational outcomes in West Contra Costa Unified, where test scores on average have lagged behind the state’s average for years. Steve and Susan Chamberlin, who have lived in Richmond for two decades, have no children of their own and have amassed their wealth as a real estate developer and architect, respectively. In 2006, they created the Chamberlin Family Foundation. Since then, they have invested more than $8 million in local education and community organizations, in addition to the $33 million spent to build the cluster of new charter schools. 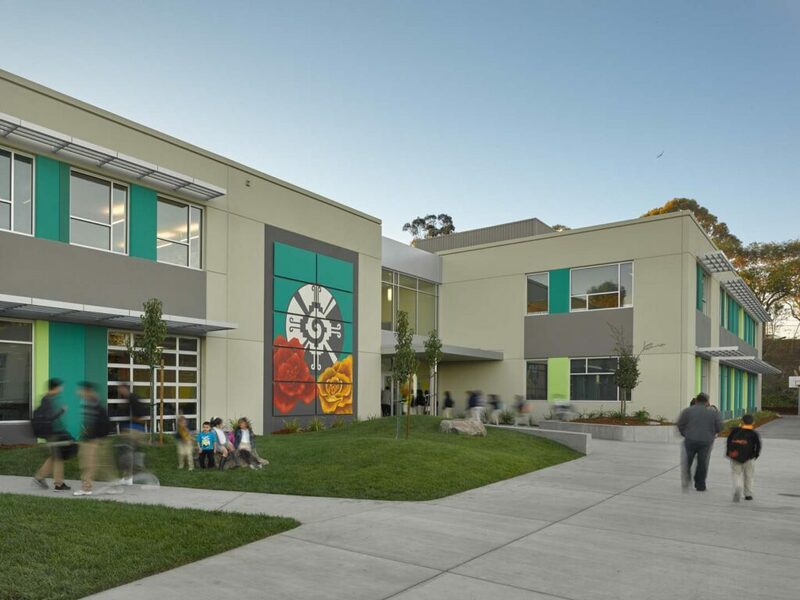 Two of the schools built in the Hilltop Mall area opened in 2015 and are part of the Aspire charter school network: Aspire Richmond Technology Academy, a K-5 school with an enrollment this year of 285 students, and Aspire Richmond California College Preparatory Academy, a 6th-to-12th-grade school with an enrollment this year of 347 students. 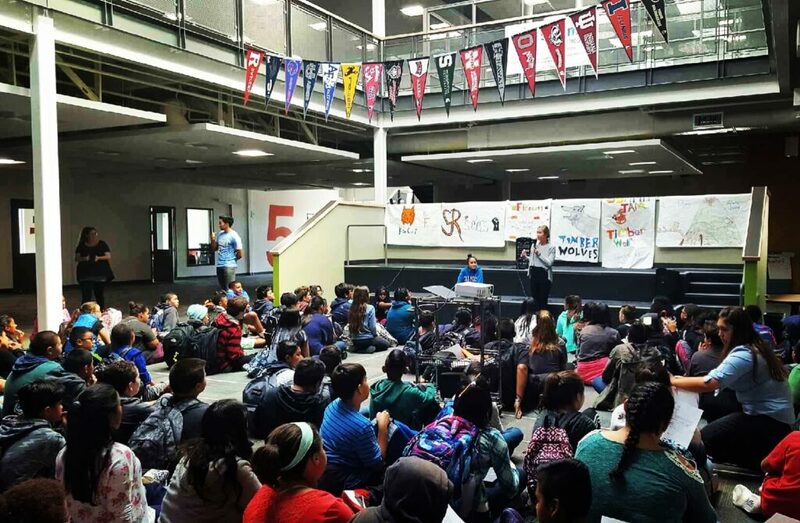 Hispanic students make up a majority of students at the Aspire schools. 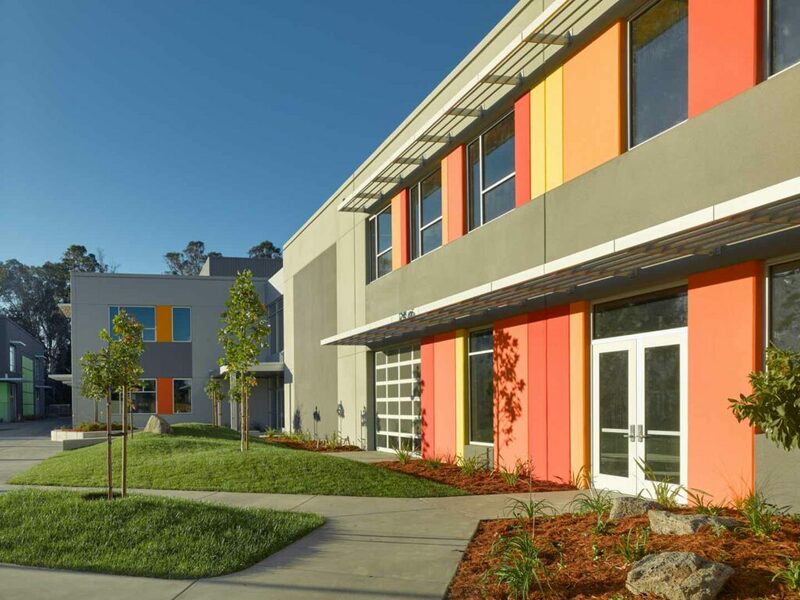 The third school, Summit Tamalpais, belongs to Summit Public schools, which opened a new school this year with 117 7th-graders, with plans to expand through 12th grade. Richmond families have shown high interest in Summit’s new school, said Nadine Abousalem, a Summit communications manager. The new Hilltop schools bring the number of charter schools in the district to 12. 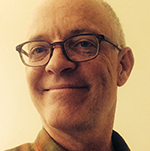 Steve Chamberlin goes by the school of “If you build it, they will come,” and that’s what happened when the charter schools were built in a span of about three years. Their current building project is refurbishing a former bank building near the mall and turning it into an elementary charter school. In 2014, the Chamberlins established Education Matters, a nonprofit organization “funded by the Chamberlin family and advised by community leaders, educators and individuals deeply committed to excellent schools and outcomes for our students,” according to the organization’s website. 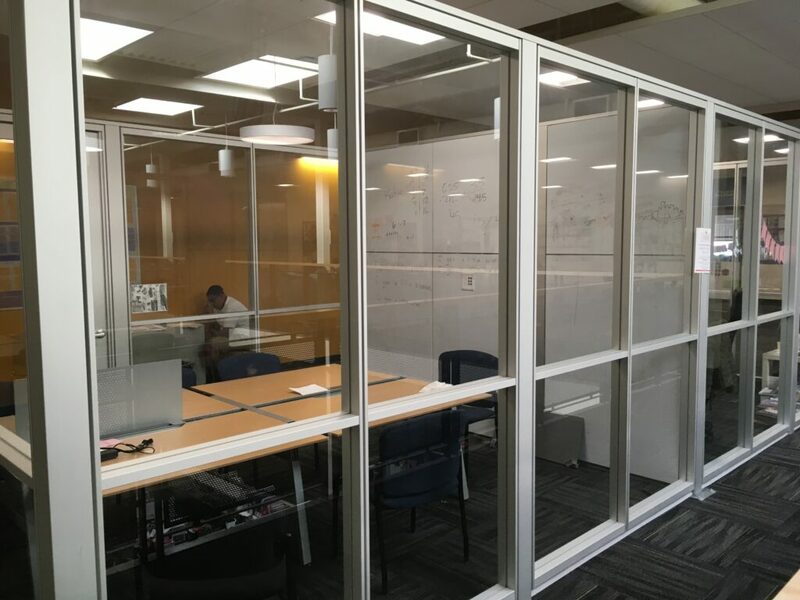 Educators say the classrooms’ space configurations are improving student learning and encouraging collaboration among students – skills that are likely to help them prepare for the demands of college and the workplace. From the start of the school building project, classroom buildings were designed with simplicity and flexibility in mind, said Steve Chamberlin. There are no interior structural or bearing walls in the three schools, but school staff can quickly configure flexible spaces. The buildings have concrete exterior walls with a robust steel frame inside. Buildings with lots of interior space and open space give school staff “the ability to quickly change a building to suit any purpose,” Chamberlin said. The new classrooms in Richmond bear little resemblance to those of the past few decades, which typically have had 30 students sitting in rows of desks. But more revolutionary is that students now are being given the choice of which learning spaces work best for them. In some ways, today’s classrooms harken back to the 1970s, when “open classrooms,” where students were allowed to move freely, were trendy for a few years. But current technology allows students to choose their learning spaces and how to help fellow students collaborate on projects using critical thinking. On the other side of the Richmond campus, Abbie Ridenour, executive director of Summit Tamalpais, pointed out some of Summit’s large open spaces, which are a distinguishing feature in many of that charter organization’s schools.